Honestly, this Balloon Celebration Stamp Set has been sitting on my stamp shelf for longer then I care to admit. With this in mind, I’ve made myself now use all my current unused stamp sets before buying any more. Talk about incentive! Initially I found this collection of stamps making no sense and almost off-putting. However once I began stamping everything changed. I now see this set covers so many ages and therefore so many styles. I love it! 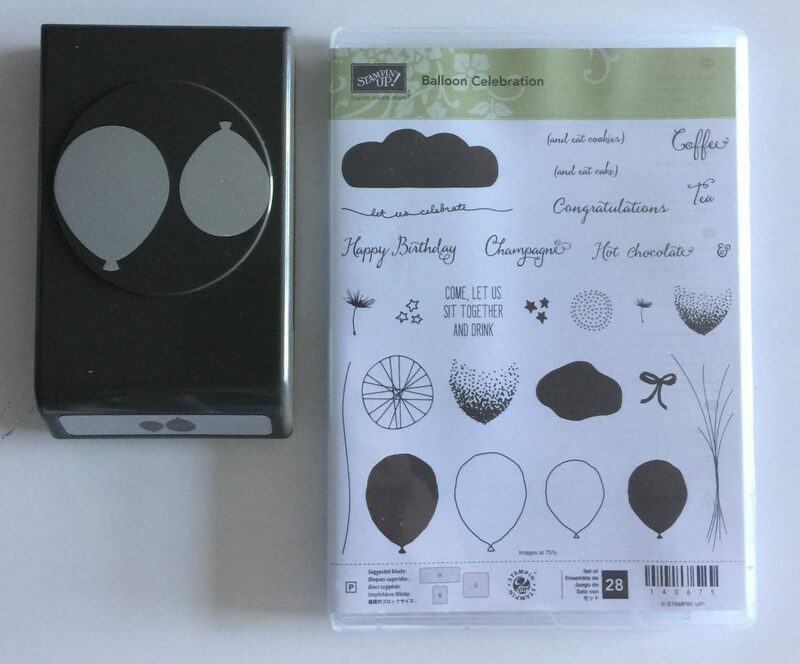 The Balloon Celebration Stamp Set is found on page 74 of the 2018-2019 Annual Catalog, with the coordinating Balloon Bouquet Punch located on page 210. Call or email me today to place your order for this wonderfully versatile stamp set, or for any other products you feel your stash is in need of! 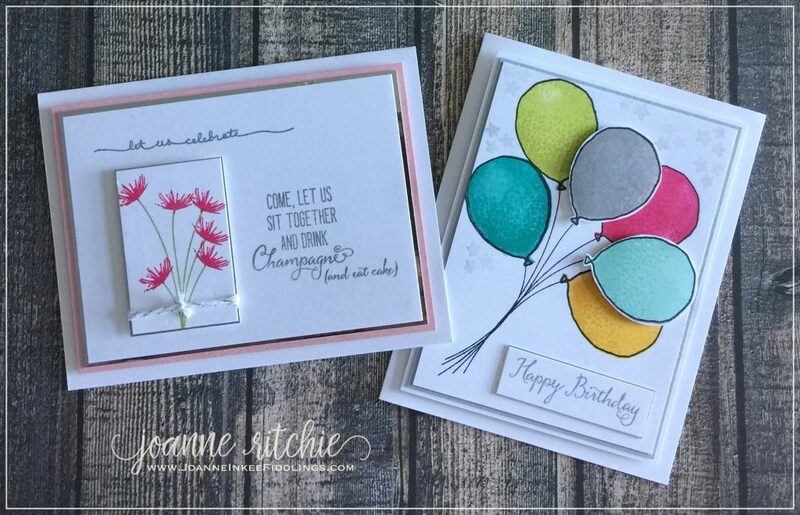 « Memories and More Card Packs by Stampin’ Up!